If in 2017, you would like to capture some images of the European Brown Bear, specifically to undertake some Slovenian Bear photography, we have been able to reduce the prices of our Slovenian Bear Photography Holidays, the trip in May tumbles from £1599 to £1399, whilst the September date sees an even larger reduction to £1249. 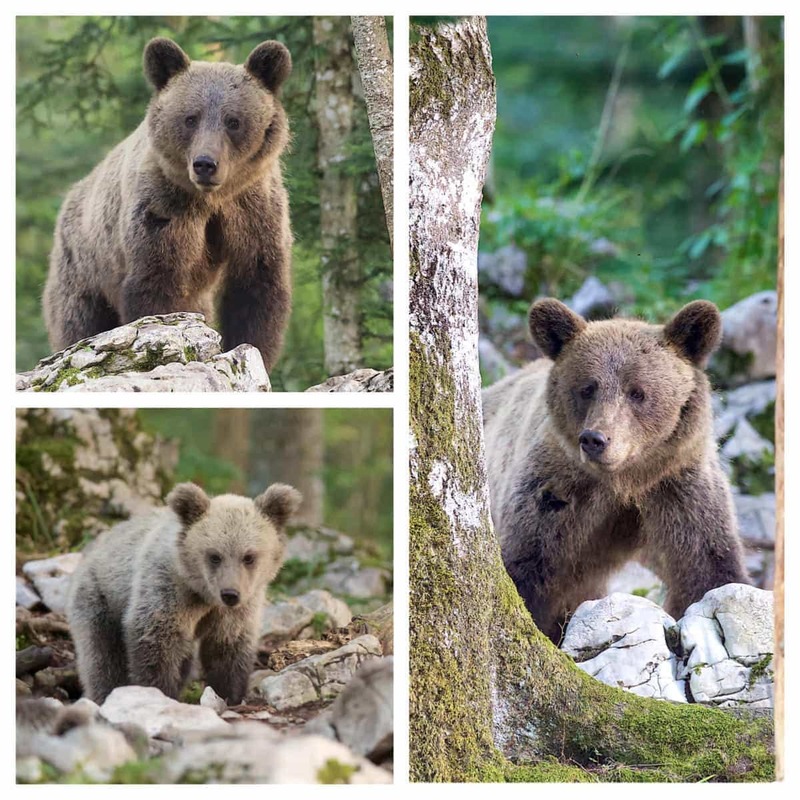 The first Slovenian bear photography trip in May is to be led by Sean Weekly; this photography holiday runs for the dates of May 20th – May 25th 2017, the second trip, over the dates of September 2nd – September 7th 2018 is lead by Kevin Morgans, 2017 will be the second year of our visits to the Slovenian forests & will see an upgraded set of hides which have also increased in number. There are travel days either side of the trip, but as a minimum you can expect to experience 4 days, in which you will spend the early morings & late afternoons in the Slovenian bear photography hides, hopefully taking advantage of various European Brown Bear photography opportunities – you will also have the opportunities for usig the bird hide in the guest house’s gardens, to seek out the rare Ural Owl, to vist some local landscape photography spots or to head deep underground into some amazing underground caves that were used in prehistoric times by the forefathers of the bears of the area. Lunch, dinner, bed & breakfast accommodation & transportation within Slovenia is included. Accommodation is in a comfortable family run guest house, owned by the proprietor of the bear hides, who has a wealth of knowledge & enthusiasm to share with our clients – we don’t have single supplements & we don’t have shared rooms for this trip, it’s on a non-shared room basis (like almost all of our trips). This entry was posted in announcements, photography holidays, worldwide tours and tagged european brown bear, slovenia, slovenian bear. 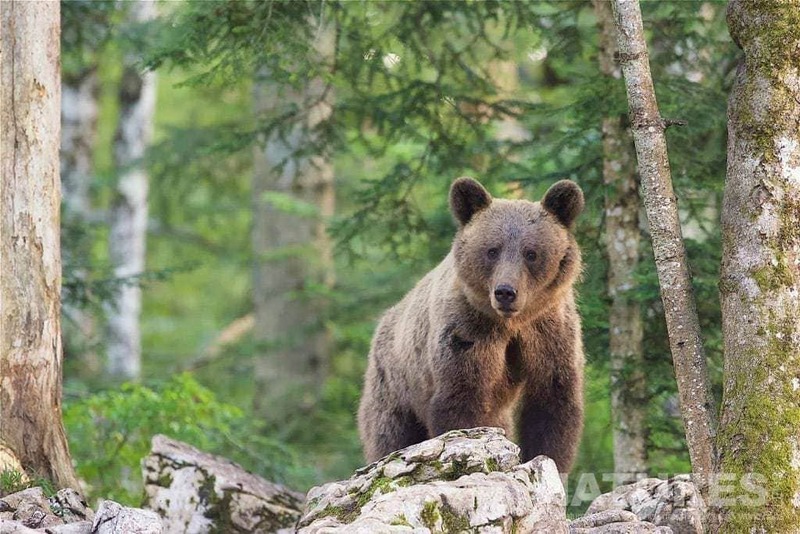 Whatever your query regarding our photography holiday, A better price for Slovenian Bear Photography, please fill out your details below & we will get back to you.